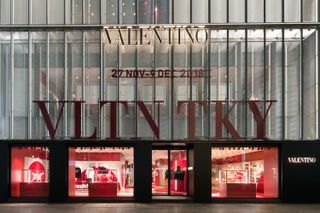 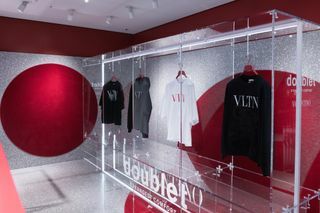 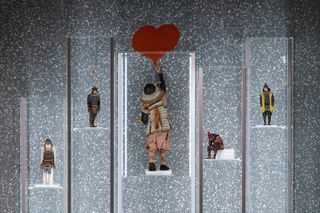 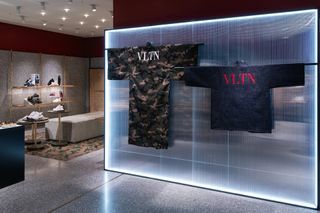 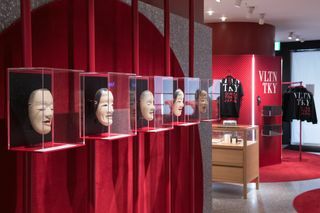 Elite Italian label Valentino pays homage to Japan with an exclusive TKY concept store located in the brand’s Ginza flagship, which carries special collaborations with well-known designers from the Japanese fashion scene. 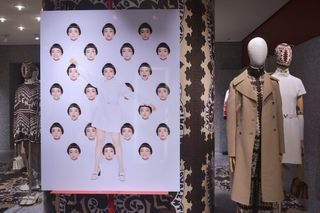 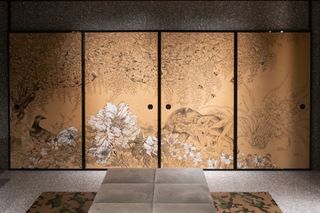 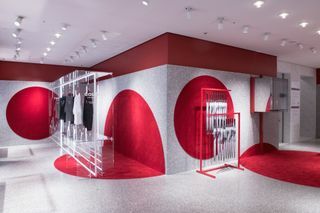 Through this installation, Valentino creative director Pierpaolo Piccioli merges the themes of East and West ideals with two Japanese concepts: the “ma,” invisible space, and the “wabi-sabi,” the idea of transience and celebration of imperfection, opposite to the Italian idea of classical “bellezza,” or beauty. 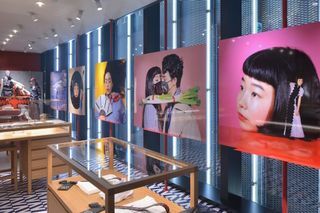 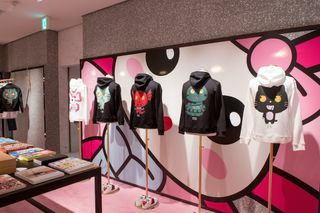 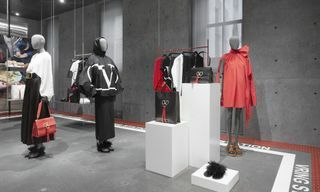 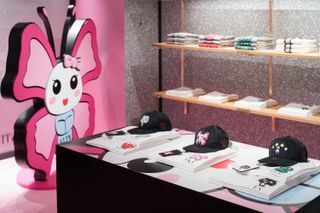 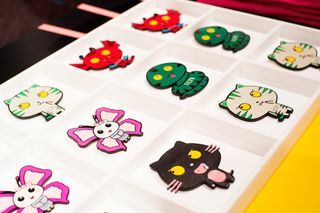 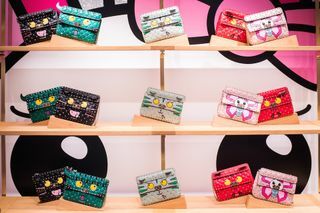 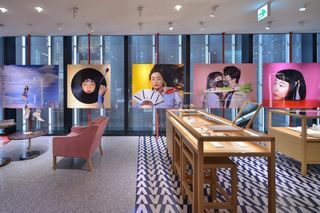 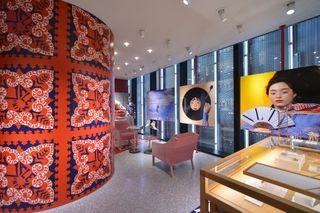 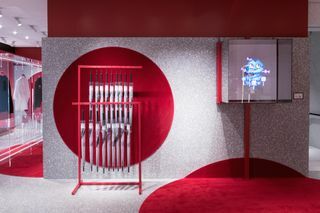 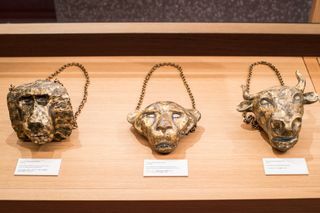 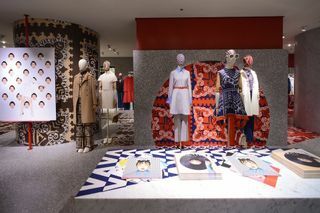 Additionally, the concept store was made in conjunction with colette founder and creative director Sarah Andelman, as the Japanese-inspired space explores Valentino’s vision of the creativity and craftsmanship of ancient Japanese practices with the aid of different artists and brands to reinterpret the tradition. 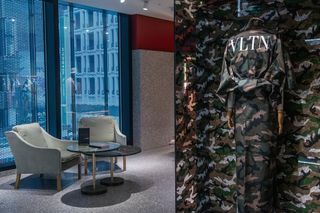 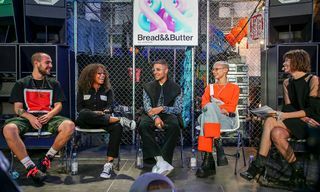 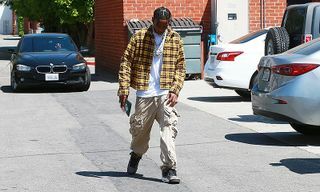 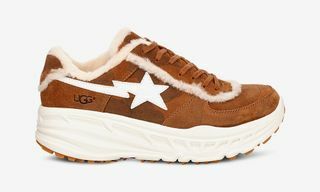 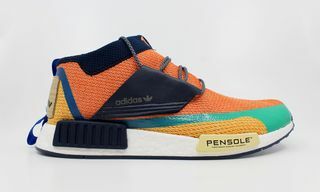 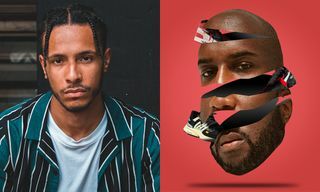 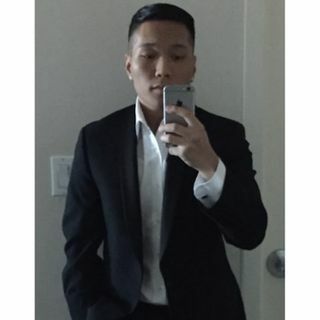 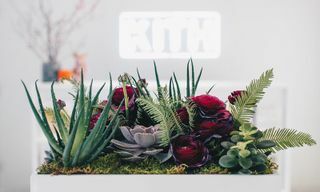 Furthermore, the pop-up is highlighted by an exclusive Valentino TKY collection, including collaborations with brands like Doublet and UNDERCOVER, amongst others. 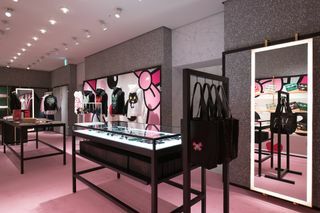 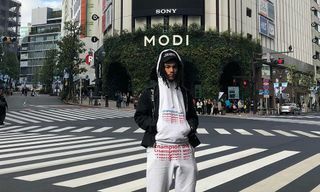 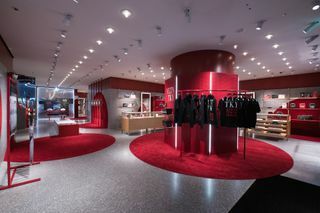 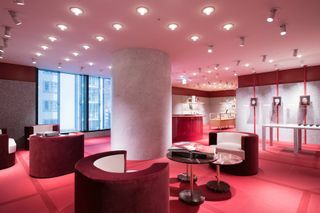 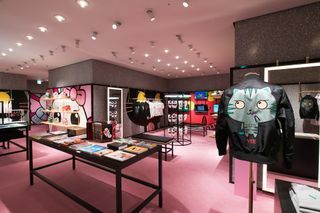 Encompassing tees, sweatshirts, and pouches, in addition to a Manga collection that includes Valentino Garavani accessories, and many more, availability at the brand’s Ginza flagship will last until December 9. 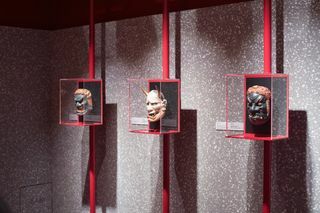 Up next, this exhibition in LA features every Supreme skate deck ever made.